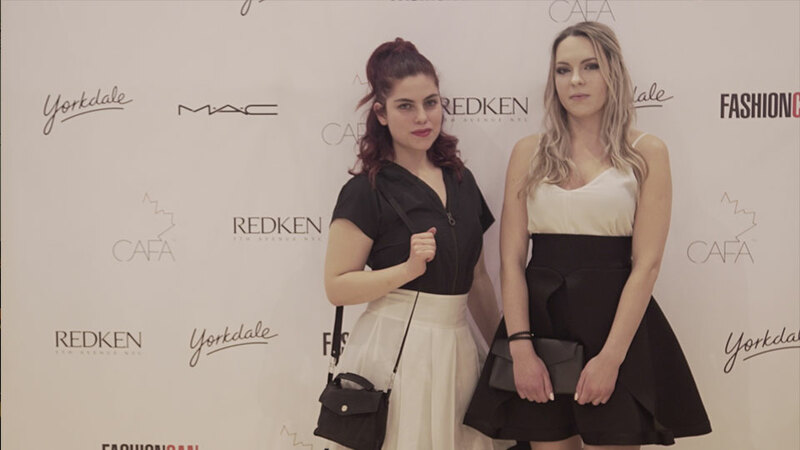 ''Time to Play'' Vegan Makeup ..
We are definitely heading into ‘Fashion Season’ – there are fashion shows popping up everywhere right now! We are getting close to transitioning from Winter to Spring – so it’s always exciting to see what new fresh styles are coming out and what we’ll be seeing on the runway! 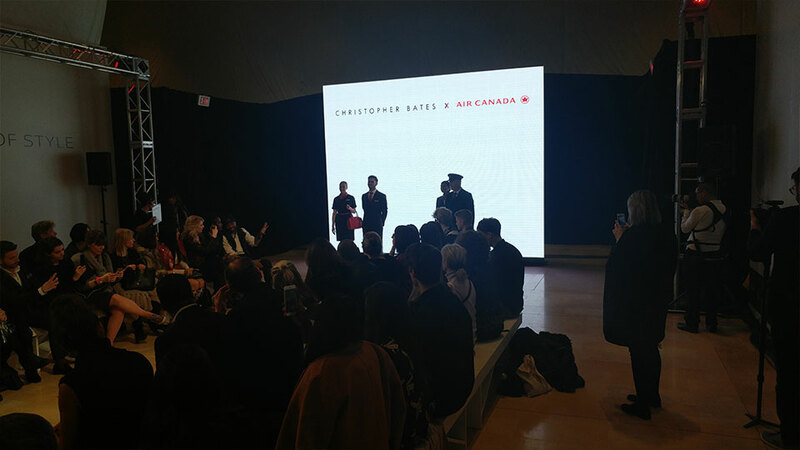 I arrived just in time to catch a couple of my favourite shows – first the Narces collection came down the runway! Definitely saw a ton of gorgeous designs – florals were a key focus and even though we just wrapped up Chinese New Year – definitely was great to see red making a comeback – on the runway this time! There were a few designs that I had seen before, but that were now outfitted in red – very cool! Took a bit of a break in between, but then headed to the Christopher Bates show. 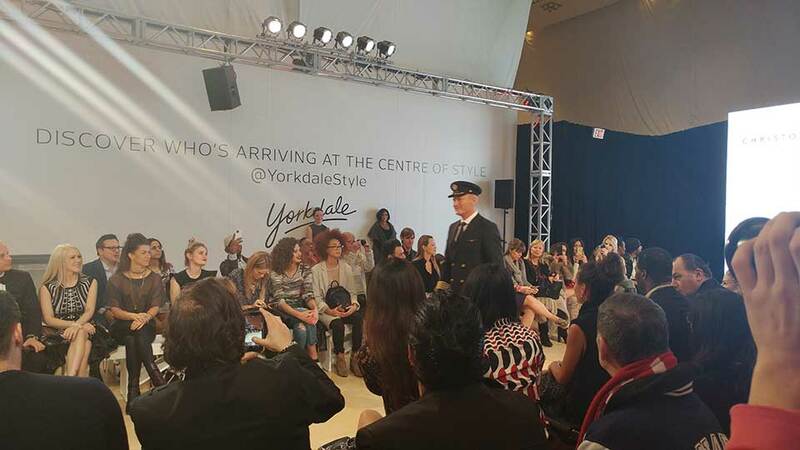 One thing that stood out to me at the show was the Air Canada Collection – and the fact that they had actual flight attendants and a captain walking down the runway. It is always strikes me as a bit more authentic when you can have ‘real’ people walk down the runway – I definitely do think it is wonderful to have our expectations of what a model looks like…to come down the runway – but also was to see him incorporate actual Air Canada employees! 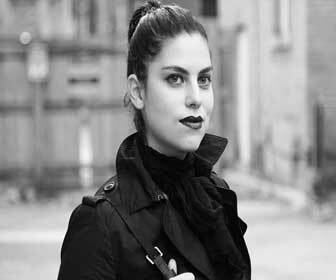 Fashion in Toronto has been a bit shaken up by the cancellation of Toronto Fashion Week – but you can certainly see that Canadian Fashion is here to stay! 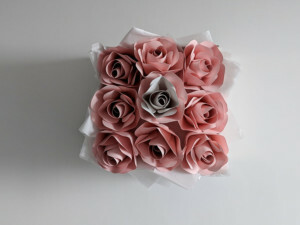 We are equipped with some very talented designers and we really offer up some great pieces to the world – really can’t wait to see what else is coming next! Before I close this off, just wanted to call out how I paired up my outfit! I have been seeing a bit of the 50s look coming back – particularly with designers like Ted Baker – but still wanted to keep it fresh and modern, so I teamed up my chic black and white skirt (from Club Monaco) with a Lole dress (that actually falls hidden under my skirt)…then pulled it all together with a pair of chic white leather sneakers from Skechers! Lastly, I chose to sport our @ChicSophistic “Take me to Paris” purse as it one of my favourites from our collection…and it really helps me carry around what I need…without making me feel overloaded. I wanted to arrive in style but also make sure that I could stay comfortable at the same time – so this was one way that I saw that happening!